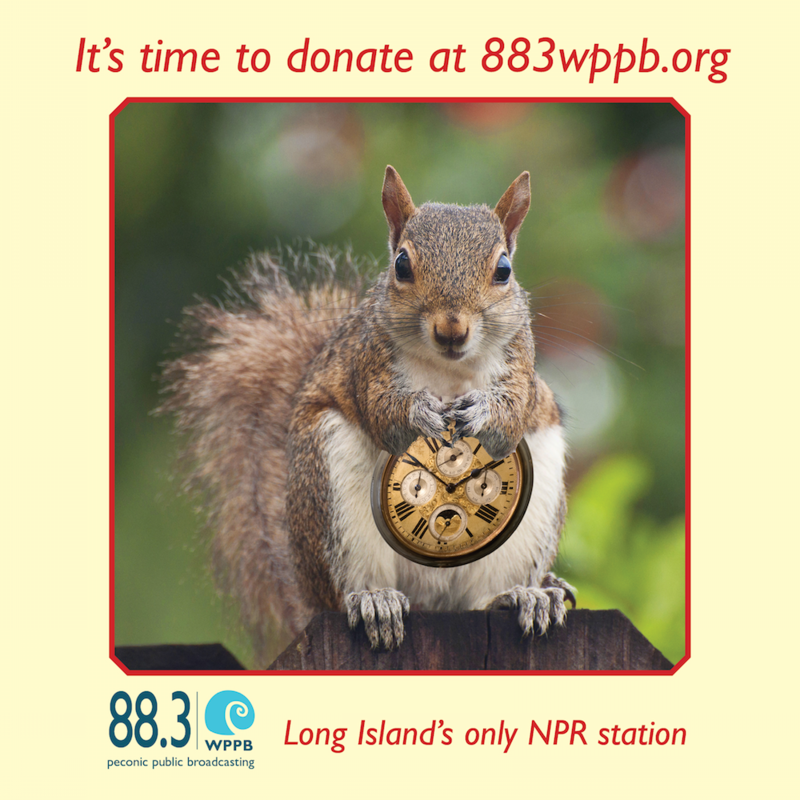 It’s Time to Donate to WPPB During Our On Air Pledge Drive! It's Our On Air Pledge Drive Today! View our :30 Pledge Video Below to See Why It's Important to Secure Long Island's Only LOCAL NPR Station.